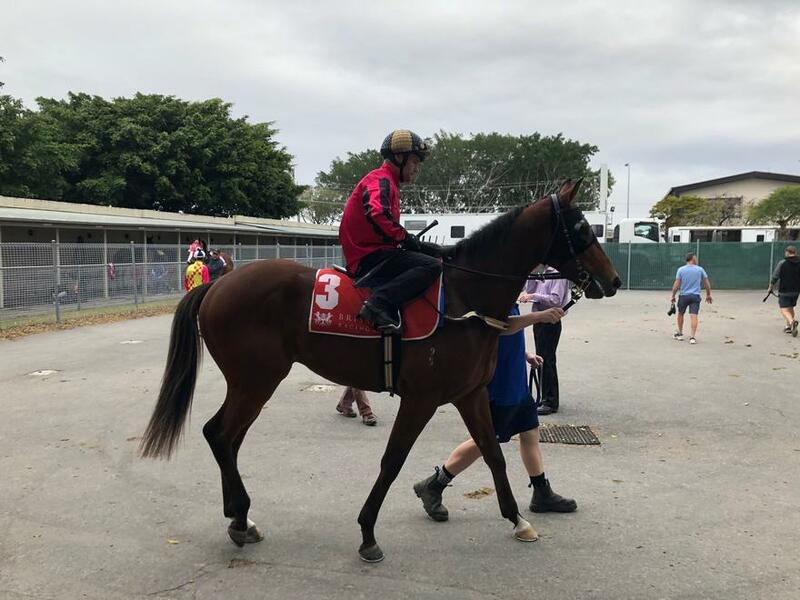 Three-year-old Sizzling gelding TORRIENTE makes his anticipated debut for the stable in tomorrow's QTIS Three-year-old Maiden Plate (1200m) at Ipswich. The former Kelso Wood-trained galloper has had the benefit of two official barrier trials at Doomben leading into his first-up assignment, where he ran a narrow second on both occasions (watch his latest trial in the video below). TRAINER COMMENTS: "He’s drawn middle of the road, barrier 12, but there’s 8 emergencies so I’m hoping with a few scratchings, he’ll come in a few positions. I like the horse and his trials have been nice. He moves like a miler, a big stride on him, but he’s progressing well and has had enough grounding to head to the races. He’ll either be ridden by Jim Byrne or Mark Du Plessis and both have ridden him in the trials so we’re at no disadvantage there. I’m hopeful he can find a spot midfield, get balanced and into his rhythm and I’m sure he’ll hit the line strongly for us. He’s certainly going to improve from the experience but he’s healthy and ready to go."